LIVE VIDEO: March For Our Lives Anti-Gun Rallies - Joe.My.God. 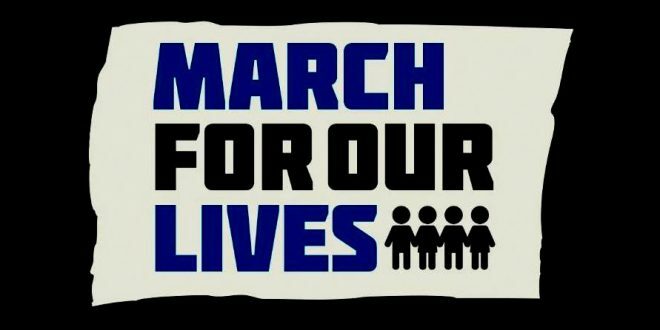 Hundreds of thousands of kids across the country are expected to participate in rallies Saturday as part of the March for Our Lives movement that was born out of the Valentine’s Day school shooting in Parkland, Florida, that killed 17 students and staff members. The main event will occur in Washington, where student survivors from Marjory Stoneman Douglas High School will lead a march down Pennsylvania Avenue to the White House. The students intend to send a message to President Donald Trump and Congress and demand that their politicians pursue gun legislation to make it harder to acquire firearms. Their goal is to stem “the epidemic of mass schools shootings that has become all too familiar,” according to their mission statement. The marches are being streamed live by dozens of outlets and some of those feeds are below. One of the USA Today feeds is dedicated to Washington DC and the other will pick up streams from sister marches across the nation.